INVESTMENT OPPORTUNITY! 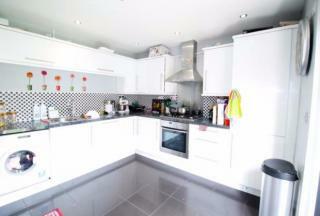 On the market is this 3 bed flat, which offers bright and spacious accommodation in Sheffield S5 Area. A hugely popular and fashionable area which can be approached via regular transport links at the heart of the area. 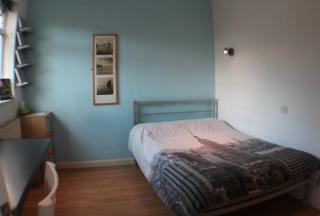 This wonderful 6 beds bed 2 bath accommodation is available with the following facilities: Central Heating, Close to public transport, Double glazing, Driveway, En suite, Fitted Kitchen, Garden, Parking, Shops and amenities nearby. 4 BED SEMI - DETACHED HOUSE WITH A NEW EXTENSION BEEN BUILT WITH EXTRA LIVING SPACE AND ROOM. DOWN STAIRS WC & SINK FRENCH SLIDING DOORS THAT OPEN DIRECTLY ONTO THE SPACIOUS GARDEN ENCLOSED AND PRIVATE ALSO A PRIVATE DRIVE FOR PARKING 4 CARS. FREEHOLD. FOR SALE !!!! Four bedroom terraced property on the market for a quick sale at £138,000 ideal as a buy to let with a 9.7 % average rental yeild return. 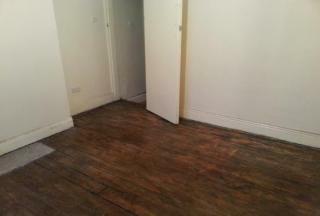 This property is located near London road a brilliant student rental area. 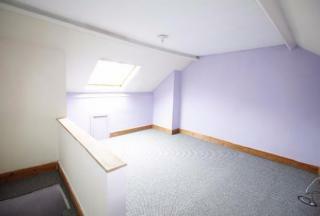 3 En suite rooms with an additional 1 bed self contained flat. 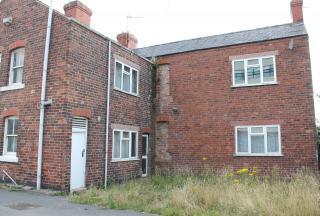 DEVELOPMENT & IDEAL INVESTMENT OPPORTUNITY! FREEHOLD 3 BED SEMI DETACHED HOUSE WITH 0.3 ACRE OF LAND AND PARKING FOR 2 -3 VEHICLES ON PRIVATE LAND. 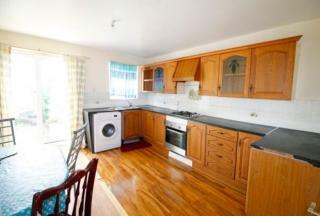 LOCATED NEXT TO A DOCTORS SURGERY, LOCAL LIBARY AND POLICE CENTRE WITH LOTS OF LOCAL SHOPS & AMENITIES. PREVIOUS PLANNING PERMISSION FOR FLATS!